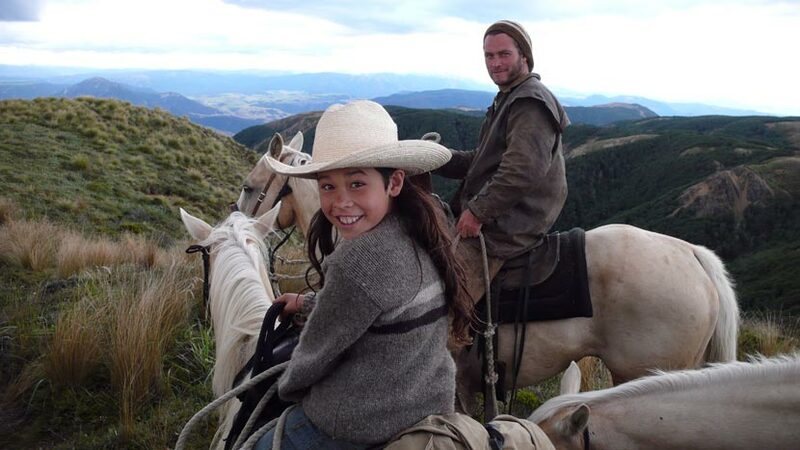 Tomorrow, March 11, is the day on which the remarkable film This Way of Life becomes accessible to New Zealand filmgoers. A beautiful story lovingly told, This Way of Life is a feature doco made by the director/producer team of husband and wife Tom Burstyn (DOP on The Insatiable Moon) and former journalist Barbara Sumner. Describing the film as a doco hardly does it justice however. This is a movie about a family on the East Coast of New Zealand which will cause you to examine your own choices in life, inspire you with the possibility of human freedom, and cause you to ponder what has been lost and at what cost as technology has begun to pervade our lives. It is a hugely moving story, gorgeously shot – don’t miss the opportunity to see it on the big screen. Thanks to spectacular independent distribution by Barbara, the film will be shown in 24 cinemas across the country. For details, go here and check out your local venue. This is a film not to be forgotten.